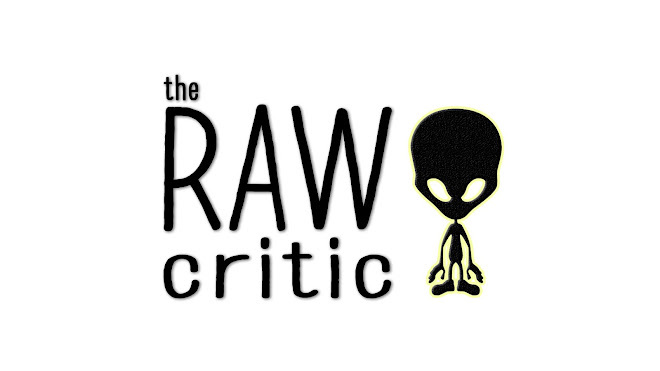 THE RAW CRITIC: McDonald's offers all-you-can-eat fries promotion!!! 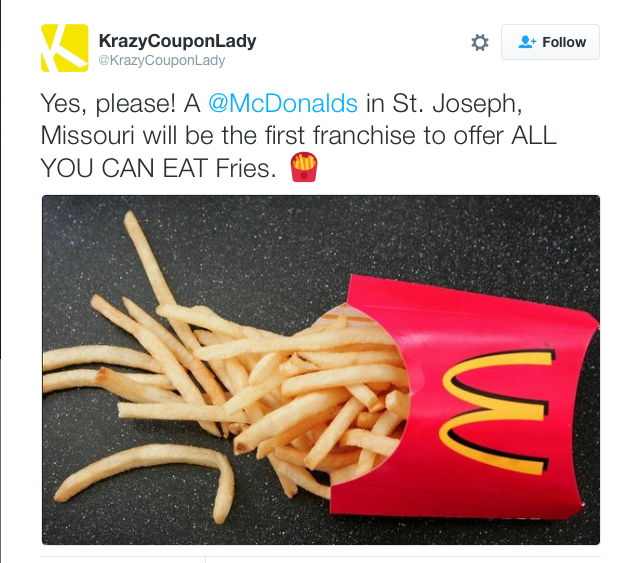 McDonald's offers all-you-can-eat fries promotion!! !